AO - Ovládací skříň | ASE, s.r.o. 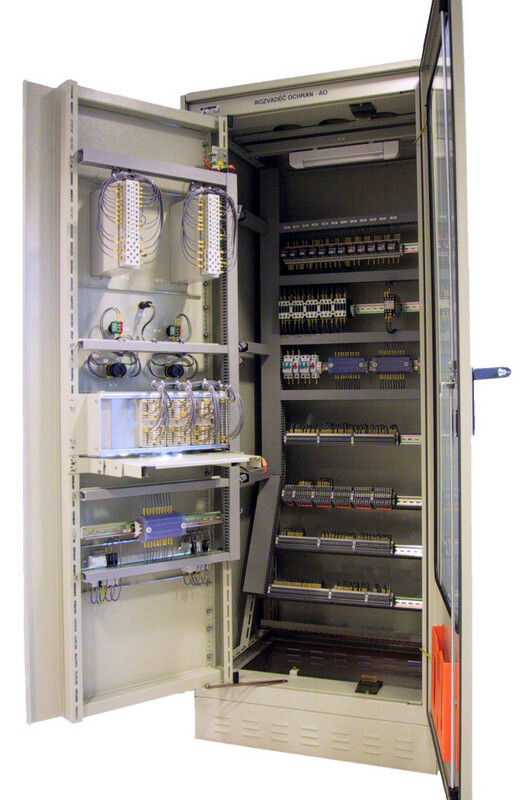 This switchboard can be very easily used for installation of digital protections, converters and another additional parts. Model with solid frame 19", equipped with front and rear doors, offers alternate solution for AP switchboard, used for installation of transmission devices, optical cubicles etc.